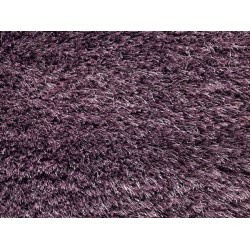 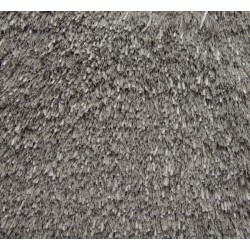 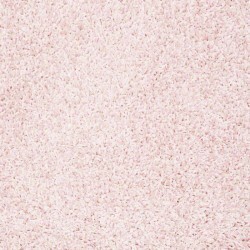 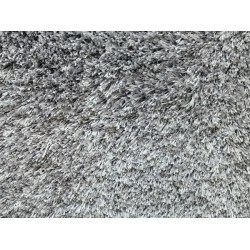 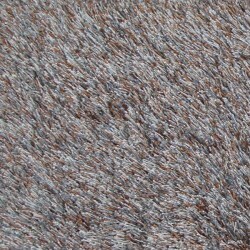 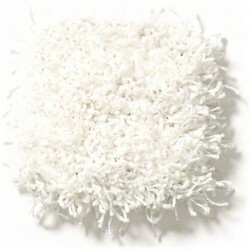 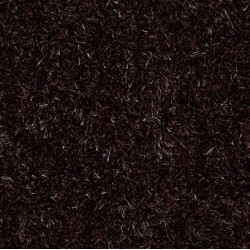 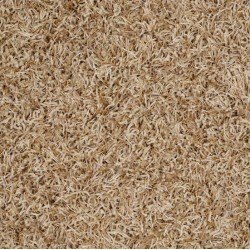 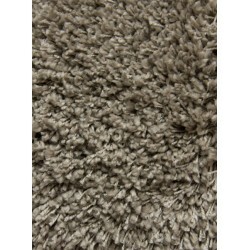 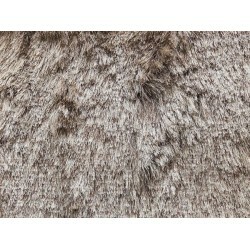 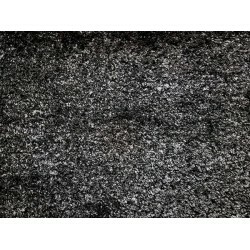 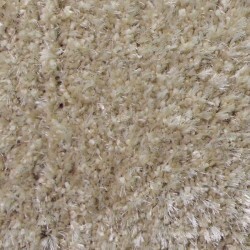 Shag carpet is a classic carpet style with ultra-soft comfort. 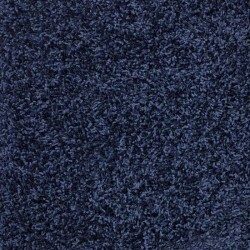 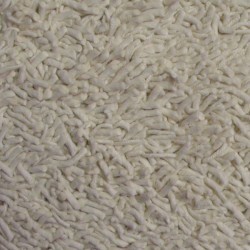 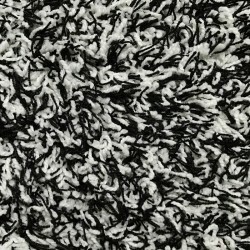 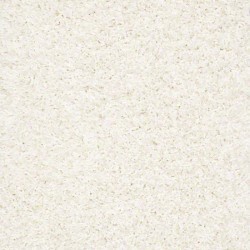 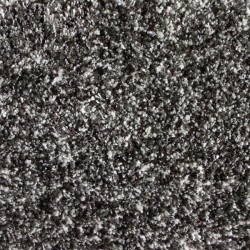 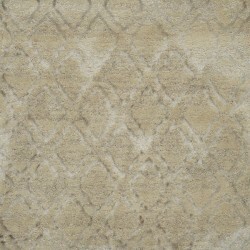 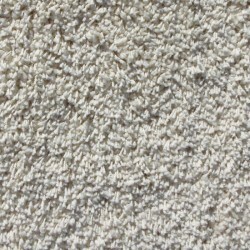 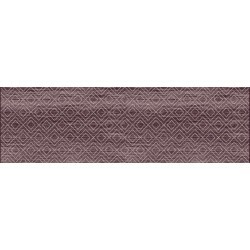 This carpet is constructed of heavy cable yarn and it is now considered more of a high-end carpet. 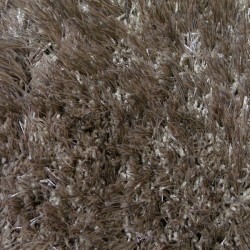 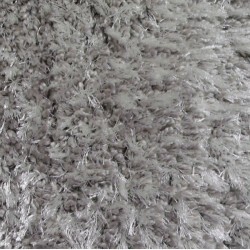 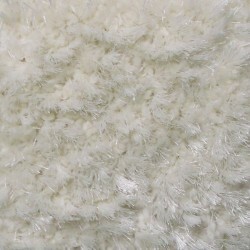 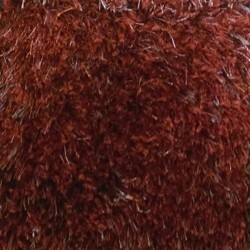 Shag carpet can be used as wall-to-wall carpet or a stylish custom area rug. 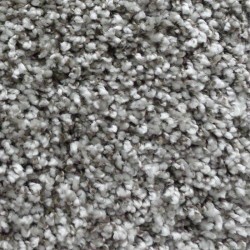 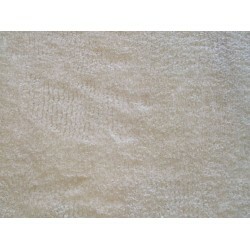 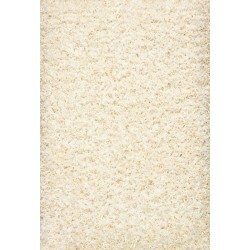 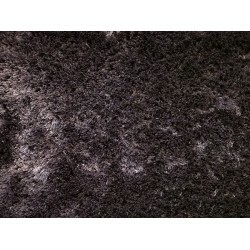 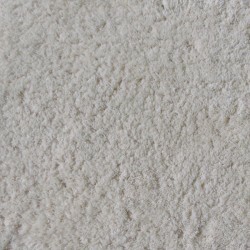 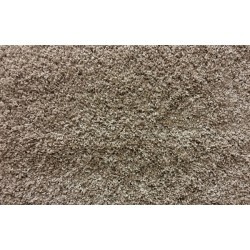 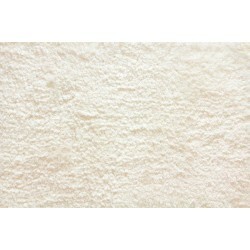 This product is made with high-end, durable fibers that will keep the carpet looking great and performing well. 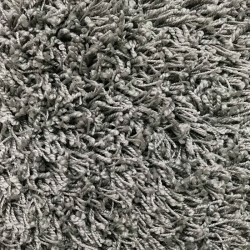 Shag carpet is no longer in the past. 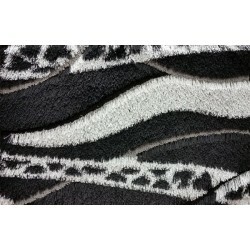 Instead, it is now a stylish and contemporary design element for any home. 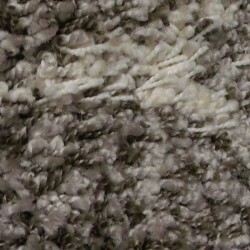 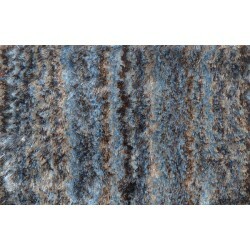 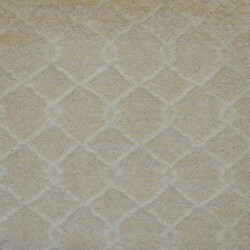 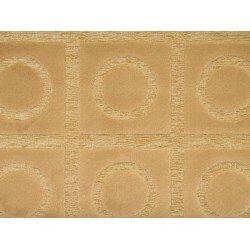 Carpet Express can also make custom area rugs out of any shag carpet with a variety of binding/serging options. 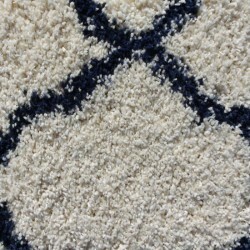 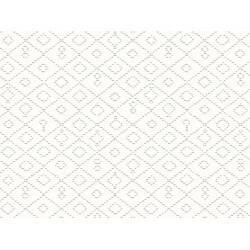 This is an easy and affordable way to create the perfect accent rug for your interior. 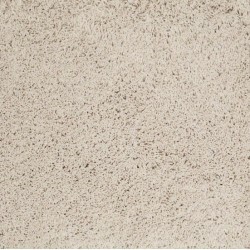 Call 800-922-5582 today for a free quote!